Today we have 5 Questions with the most improved distance runner in the NCAA's over the past year. He embodies the "miles make champions" mentality and will be debuting (and going after the Olympic A Standard of 27:45) in the 10,000 meters at the Payton Jordan Invitational this Sunday at Stanford. 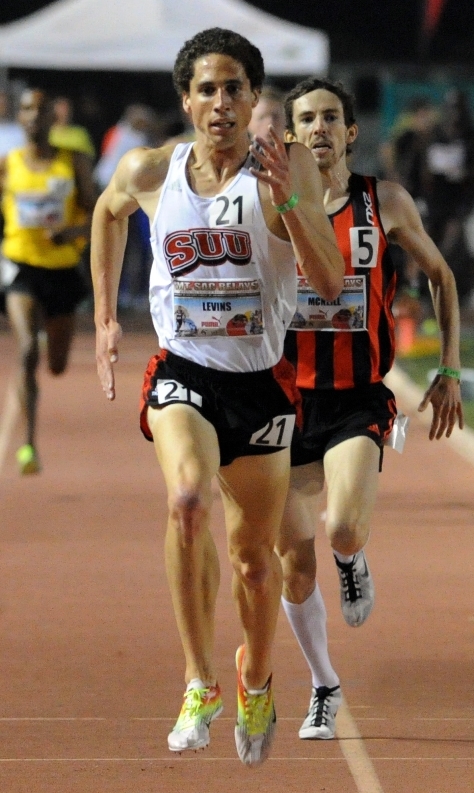 Cam Levins began to turn heads in running under four minutes in the mile during the 2010 indoor season at Southern Utah University. Since then, he's been on a tear, most recently upsetting Lawi Lalang in the 5000 at Mt. Sac last weekend and running the under the Olympic A Standard (and Canadian A+ Standard) in the process with a scintillating 13:18.47. 1. Writing About Running: First off, congrats on winning the 5000 at Mt. Sac this past weekend and hitting the Olympic A Standard and the Canadian A+ Standard in the process. Was that the goal all along and did the race unfold the way you had hoped? Cam Levins: Thanks so much, it was definitely breakthrough race for me! I'm glad the pace was set on goal for 13:20, so we at least stood a chance at the Olympic A Standard, but the race slowed part way through, so I honestly didn't expect my finishing time. I was capable of running at least the Olympic B Standard, however I couldn't positively know I was going to run like that. 2. 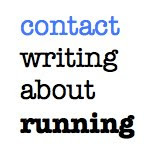 Writing About Running: You burst onto the national scene during cross country season with your excellent performances and high mileage training. What kind of training are you doing right now? Cam Levins: I probably shouldn't go into too much detail about my training (Coach Houle doesn't like it), but I'll talk a little about it. 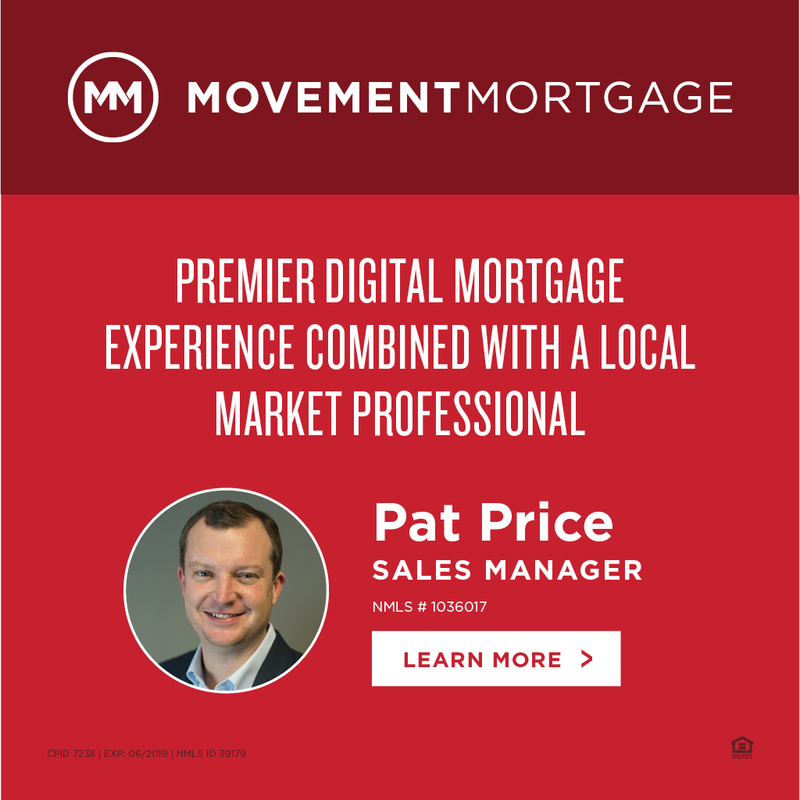 I still try and keep my high mileage (around 150 for the past couple weeks), and we are really beginning to incorporate a lot more quality combined with that mileage. Cam Levins: I do my best to help the team as much as possible, and I felt the quadrupling was necessary to stand a chance at winning our conference. Other than the Mt. SAC 5000m (I am really happy with that race and honestly still in a little disbelief about it), I am actually very proud of my 7:45 3000m at the New Balance Grand Prix, because I felt like that gave me the confidence I could run a real fast 5000. 4. Writing About Running: Payton Jordan is always a very fast meet for distance running. You’ve running a lot of big meets this year. What are you hoping to get out of the loaded 10,000 at the heralded Stanford track this Sunday? Cam Levins: Having Canada's A+ Standard really takes a lot of pressure off me this weekend for chasing the Olympic A Standard in the 10,000m. I just want to go experience my first 10k ever on the track and have fun. 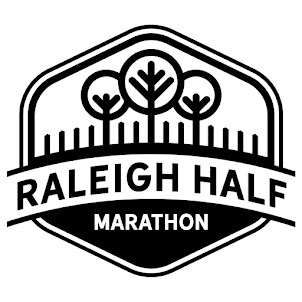 I am happy I have to opportunity to be in a race with so many good athletes, so hopefully I can hang in there and get a great time out of it. 5. 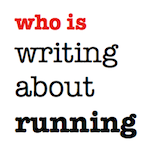 Writing About Running: The Canadian Trials are at the end of June. Is the goal this year the 5000? What are your plans for the rest of the season and NCAA’s? Cam Levins: At this moment, I am focusing on the 5000 for the Olympics, but I guess that could change if I run a real strong 10,000. I really enjoy running the 5000m, and so I feel that I would rather run it; I think you need to focus on the race you prefer compete in, because it's tough to train for something you don't even want to do. Depending on how the 10,000m goes this weekend, I am considering racing both 10k and 5k at NCAA nationals. I haven't really planned out where I want to race during the summer, but that can be figured out post NCAA's. Good thing he planned on running the 10K at nationals, as he won it.